Looking to reduce costs, streamline data collection and make life easier overall? 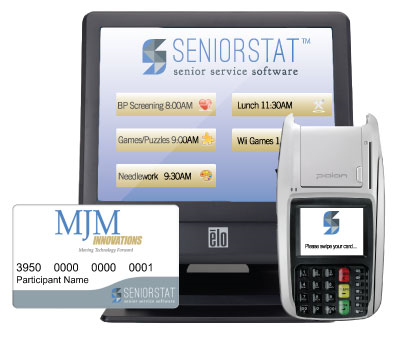 Learn how other agencies are efficiently tracking their senior meals, activities, trips, home services and much more. Tell us a little more about yourself and one of our Expert Consultants will reach out to answer your questions.